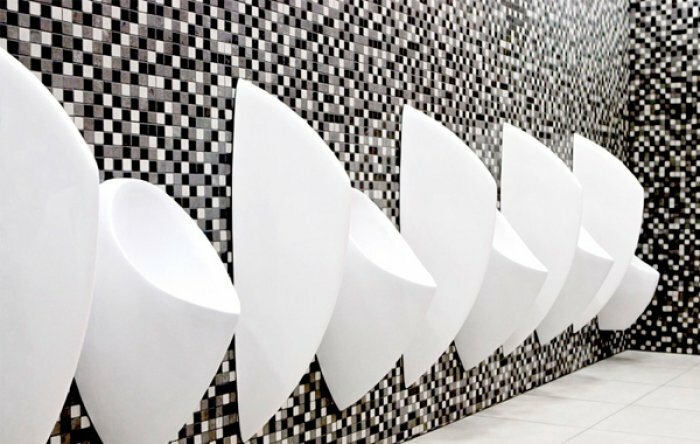 SANIT products for building and plumbing section are developed by professionals for professionals. Meeting the highest demands on efficiency they support quick installation, perfect safety and the optimal way of working. 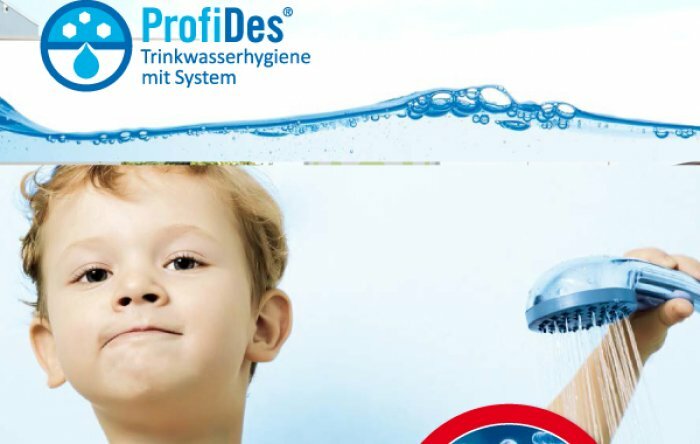 SANIT-CHEMIE always offers the best solution for respective application areas. Our products keep their promise: developed by professionals for professionals on building site. 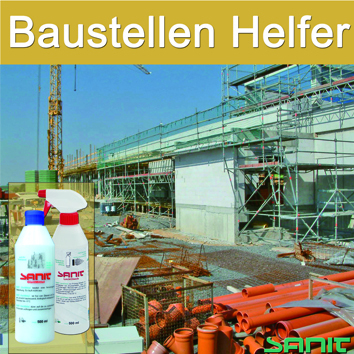 You get problems solved at once – installation and maintenance products from SANIT-CHEMIE make you enjoy your work! Fast, easy, clean and environmentally sound, of course! We offer perfect assistants which lend you a hand at any time. 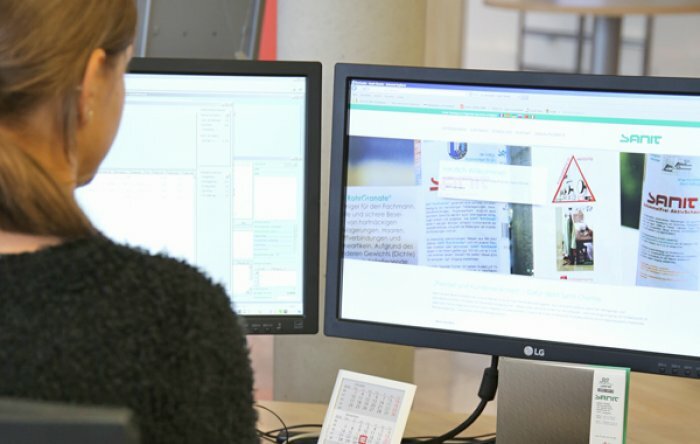 Quality and competence in connection with optimal environmental safety. Typical for SANIT-CHEMIE.